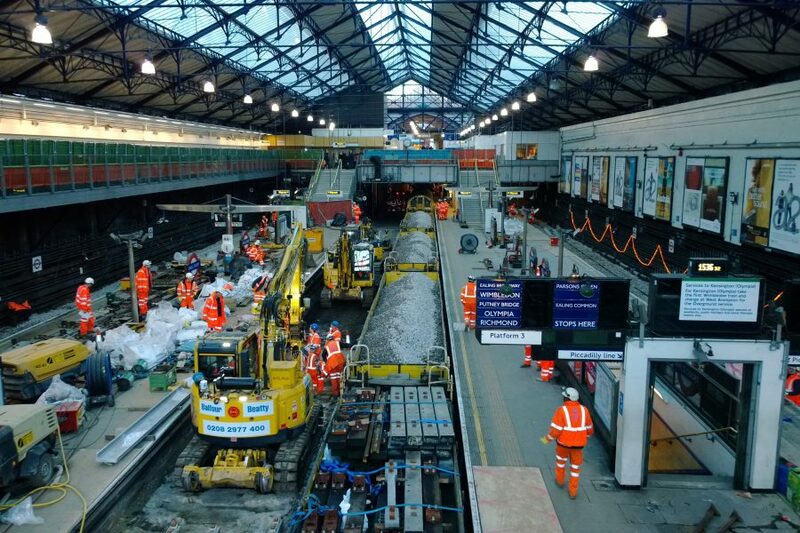 Under the track and track drainage renewal programme, London Underground Limited (LUL) has a commitment to deliver track, including points & crossings, and track drainage improvements to provide a safer and more reliable railway. The renewal works include improving the condition of existing assets to meet current and future demands, as well as installation of new structures which are capable of supporting increased speed and frequency of train services. The sub-surface track enabling works (STEW) is the structural appraisal and assessment required on the Bridges and Structures (B&S) assets prior to ballasted track and drainage renewal works on LUL. Fairhurst were commissioned to undertake the structural appraisal and assessment works for the proposed track and drainage renewals on the sub-surface lines (SSL) and the Bakerloo, Central & Victoria (BCV) sections of the LUL network. The project has been on-going for the past 5 years. Fairhurst have carried out numerous structural appraisals and assessments on a wide variety of B&S assets on the LUL network, examining the short-term and long-term effects of a track and drainage renewals on any adjacent structure. The STEW works involved desktop study of record information, site walkovers to verify construction & conditions of assets, analytical checks with and any necessary restrictions and/or measures to enable the works to proceed safely. Fairhurst were also involved in the design of associated temporary and permanent works required as part of the ballasted track and points & crossings renewal. Such designs included temporary propping, ground supports, access scaffolds, signals support and signal gantries etc.